If you like Johnny Ruffo ‘s performance, don’t forget to vote for him. 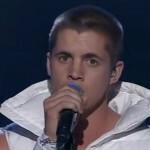 What keeps Johnny Ruffo alive at the The X Factor Australia 2011? His charm? His “there’s something in you” as Mel B puts it? Or His hardwork? Ronan Keating gave a generous comment tonight saying that Johnny Ruffo could be the dark horse to win X- Factor Australia 2011! 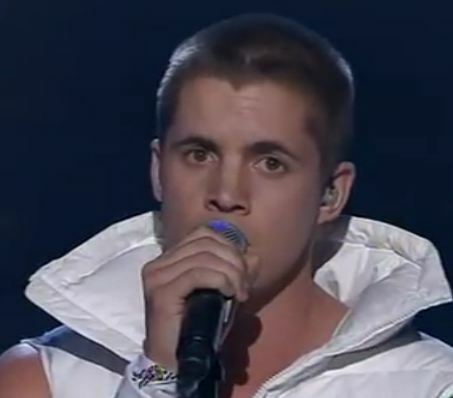 Johnny Ruffo sang So Sick by Ne-Yo as his first song in last night’s Pleasure and Pain theme of the X Factor Australia. The four judges: Mel B, Ronan Keating, Natalie Bassingthwaighte and Guy Sebastian gave Johnny generally good comments. Find out what they have to say about Johnny’s performance.